2019 showcases the latest step in the digital evolution of the UK’s tax system. Making Tax Digital (MTD) aims to simplify the tax return process. Businesses are then provided with a more streamlined, efficient and an overall simpler process. In doing so, HMRC believes this will also reduce the ‘tax gap’ with payments that often slip through the cracks. The MTD pilot service is currently open to ½ million businesses within the UK and is to be introduced fully from April 2019. VAT-registered businesses with a turnover above the current (Jan 2019 at time of writing) VAT threshold of £85,000 will be required to record their VAT accounts digitally. Taxpayers must submit their VAT returns from 1st April 2019, using HMRC approved software, simply by inputting their data electronically, rather than manually entering it via the HMRC site. If you are under the threshold (£85k) then it will be voluntary. The overall aim of the “most digitally advanced tax administration in the world” (HMRC, 2018), is to improve the quality of data entry while reducing the mistakes which often surface as a result of manually inputting your data. They’re hoping this will, in turn, reduce the perceived tax gap of which £12.6 billion is in relation to VAT (research conducted by Funding Options). 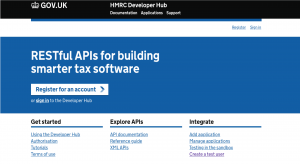 As business owners, you will need to register for the MTD pilot scheme directly through the HMRC Developer Hub or through your agent. HMRC have created a Test User Dashboard which you can use to trial the new system. Approval of your registration can take up to 5 working days to be processed. To register, you simply need your company registration and VAT number. As the latest system comes into effect, it is likely that it will extend itself to include income tax as well as corporation tax. If the transition proves efficient and is foolproof, then it is highly likely to become standard practice from here on out. It is becoming increasingly common for businesses to file their accounts on a computer, tablet, a smartphone, or even cloud-based software. 2) Providing specified accounts requested in HMRC’s regulations. HMRC’s new system requires that any input or even changes made, to any accounts in the VAT return process are submitted electronically and analysed using compatible software platforms prior to filing your tax return. In most cases, this will be achieved by using cloud accounting software, although we’ve detailed some exceptions below. This should then be submitted through a digital link. So what is a digital link? This requires no manual transferring or modifications of your accounts without using an HMRC approved software. Emailing a spreadsheet detailing all of your accounts. Your agent can then simply import the data into a cloud-based software to make a calculation. HMRC’s view is that transferring data manually can often cause mistakes, and we’re inclined to agree. For example, copying data from a spreadsheet manually into HMRC’s website. Although this won’t be an issue for most, each piece of software that you use must be digitally linked to each other. So, if multiple divisions report into a finance department their VAT figures, they wouldn’t be able to do any manual data entry to move the information; it must be ‘linked’ digitally. 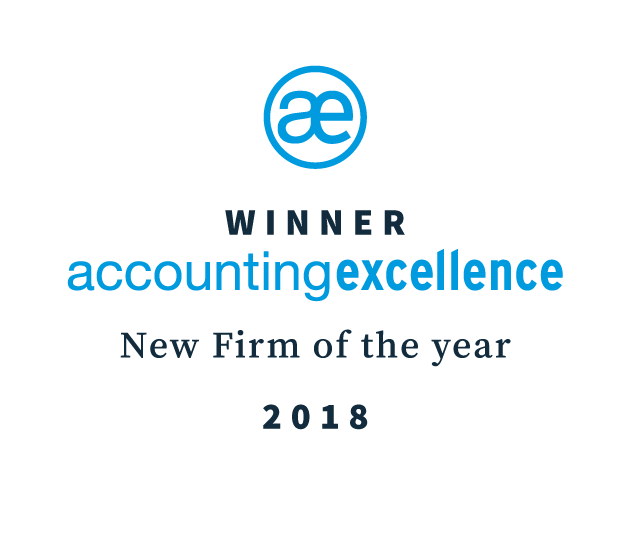 Although this is anticipated to be rather complex and tedious for some, by forcing businesses to identify every single step of the VAT return process, it ultimately limits manual entry mistakes. Ensuring that you have submitted all of your data digitally, will not only ensure your business is compliant ahead of the April deadline but will also future proof your business prior to penalties being enforced. You may be asking yourself “where do I begin?”. Well, an initial first step would be to assess to what extent you are already compliant. With this in mind, you should focus on how and where you currently gather your data from. If you are already using cloud accounting / digital software then get in touch with your supplier to find out their MTD plans. Following this, you will be able to decide on what level of change is required in relation to your business. However, with further reforms expected in 2020, it is recommended that you stay agile and are positioned to adapt to further changes. Some agents and businesses are already digitally transitioning by providing updates to HMRC as part of a further live pilot to test and develop the MTD service in relation to income tax. As a self-employed business, you can voluntarily use compatible software. You will be able to record your accounts digitally and send your income tax updates to HMRC directly on a quarterly basis, instead of filing a self-assessment tax return once a year. 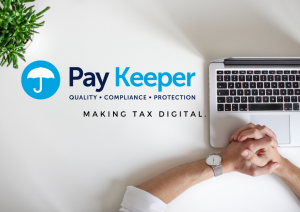 Our expert team here at PayKeeper are ready for this development and are available to help you align your business. Using HMRC certified MTD software alongside our plethora of business services we can help you to remain compliant and continue business as usual. To schedule a call to discuss the MTD transition and how this will affect you, please get in touch!